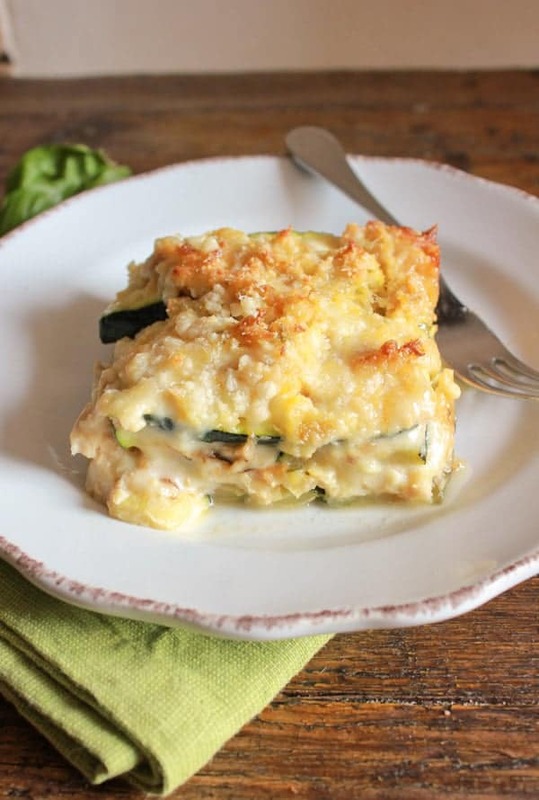 Grilled Zucchini Double Cheese Tuna Bake, an easy healthy baked in the oven casserole recipe. 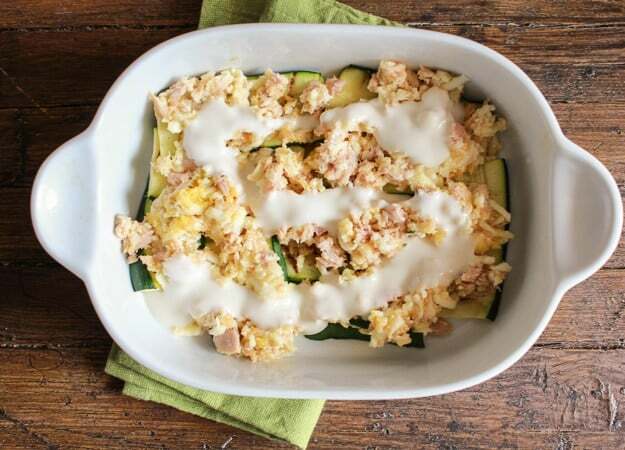 Zucchini, tuna and melted cheese a delicious combination. Another summer and another batch of zucchini. And I have to say this summer the zucchini is really out doing itself. Not only do I have the zucchini plants that my husband planted but my mother-in-law seems to think another couple of dozen won’t hurt me either. Needless to say I have shredded, baked, chopped, baked, boiled, baked and stuffed zucchini until I seriously can’t take anymore, along with the horrendous heat, I might add. And when the Italian comments “hmmm zucchini again”, aaa yeah you planted the darn things and you will be eating them until October. 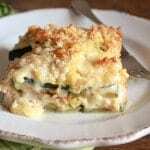 But even he has to admit this Grilled Zucchini Double Cheese Tuna Bake is really really delicious. I pretty well make this at least once a week. I actually made it last weekend when friends came over. I made a triple batch, thinking I would have left overs for Sunday. Sorry no leftovers for us! Again I have grilled the zucchini, just enough to eliminate that over abundance of liquid that zucchinis unfortunately seem to have. 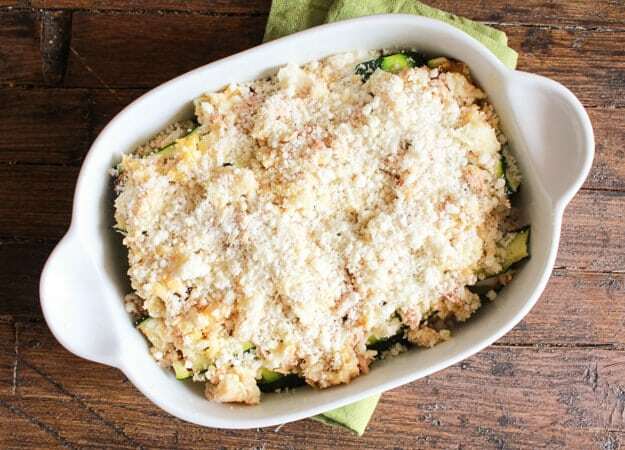 After you have grilled your zucchini, all you have to do is mix together some cheese (firm mozzarella), the tuna, some bread crumbs, an egg and of course my all time favourite, Parmesan. When I have time to spare I whip up my own white sauce, but there are some pretty good ones on the market now so that isn’t a problem. Bake it for about 20-25 minutes and there you have it. 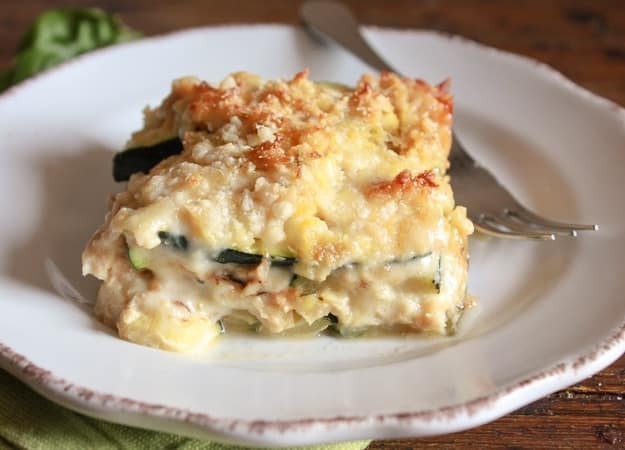 We could probably call this Grilled Zucchini Double Cheese Tuna Bake a zucchini lasagna, but I can already see a few Italians cringing in the back ground. Buon Appetito! 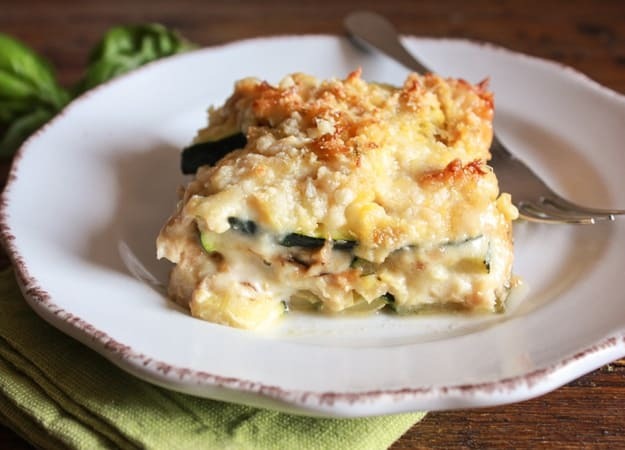 Grilled Zucchini Double Cheese Tuna Bake a delicious healthy, cheesy and creamy bake, the perfect family dinner, your new favourite. In a medium bowl mix together, tuna, bread crumbs, mozzarella, egg, Parmesan, olive oil, salt and parsley. Line the baking dish to cover the bottom with grilled zucchini top with 1/3 tuna mixture and pour half the white sauce on top, cover with another layer of grilled zucchini, 1/3 tuna mixture and remaining half of the white sauce, cover with remaining grilled zucchini, tuna mixture and sprinkle with freshly grated parmesan (how much you want), bake for approximately 20-25 minutes, let sit 5 minutes and serve. Enjoy! 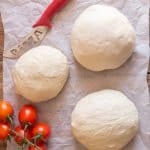 **Homemade White Sauce: In a small pot on medium heat add the butter until melted, add flour and salt and whisk to combine, add milk and continue whisking until thickened. Remove from heat. Have you ever tried freezing this by chance? I’m looking forward to trying it! Hi Mandi, I have never frozen this dish before, but I would say it is possible, it might be best to freeze it before baking it. Let it thaw then bake, some say you can bake frozen dishes, but I sometimes find they don’t right through and it can take so much longer. Hope that helps. One quick question – Does the 1 1/4 cup milk cook down to 1/2 cup white sauce? Thank you. Hi Linda, I would say a little more than 1/2 cup maybe 3/4 cups. Hope that helps. 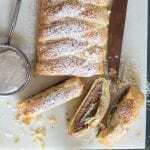 This recipe got my boys to eat zucchini! I don’t even think they knew they were eating it. Clean plates. I wasn’t sure about the combination of ingredients but it came together perfectly and tasted delicious! It’s a keeper, thanks. 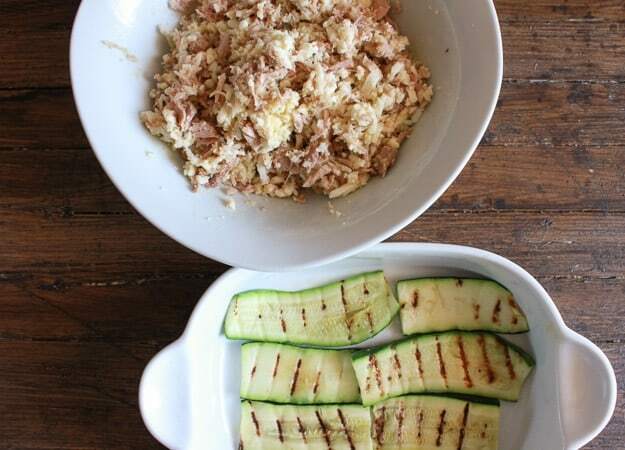 I wouldn’t have dreamed to find such an amazing recipe when I googled zucchini and tuna! Definitely a keeper, the kids loved it! Thanks! Hi Luciana, thank you so much glad you all liked it. Have a great day! When I made this my taste buds where happy, happy and my stomach was dancing with joy. Also my husband said this recipe was a keeper. I kicked it up a notch and added some Havarti to the cheese and tuna mix. This is something I will make again and again. Being Italian I am always looking for new ways. 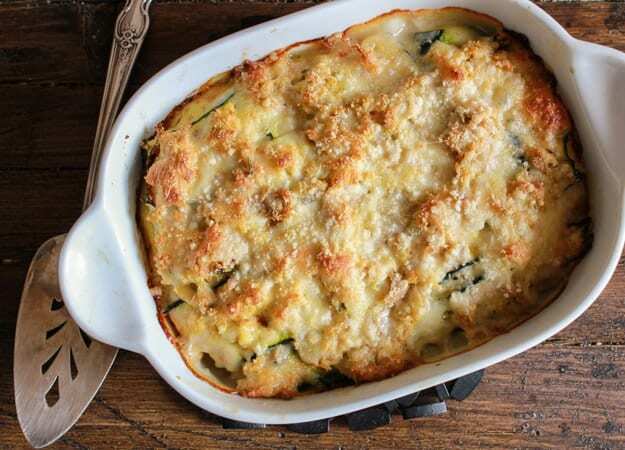 to cook up an old favorite(zucchini). Hi Anna, thanks, so happy to hear that, I haven’t made it in awhile because we are absolutely melting here and turning on the oven makes me want to faint! Have a great weekend. 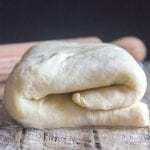 Great recipe, Rose!! If you want to get rid of some zucchini just send it my way and I’ll make something for you in return! 🙂 I like using tuna in it. We love our tuna and would eat it every day. 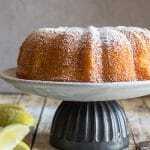 Along with a great recipe the pictures are excellent. Tell you what, I’ll send you some of our rain if you’ll send me some of your sunshine, deal? Have a great week.